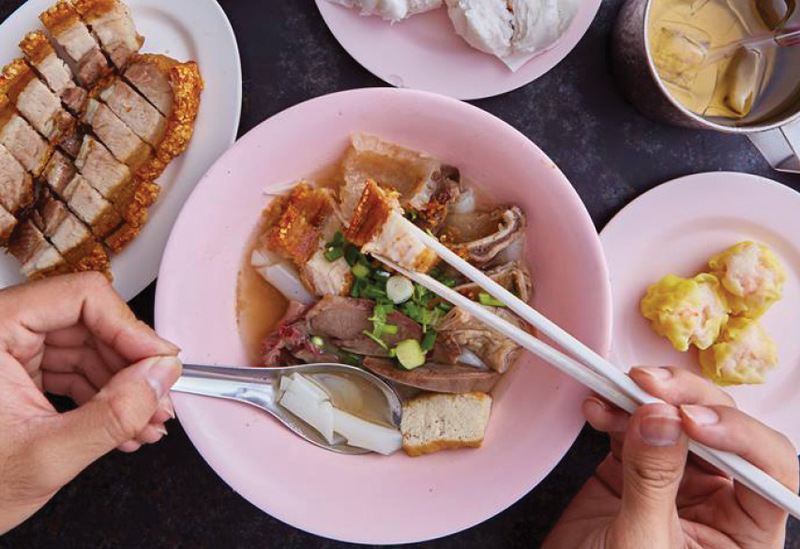 How many of these essential Bangkok street eats have you tasted? 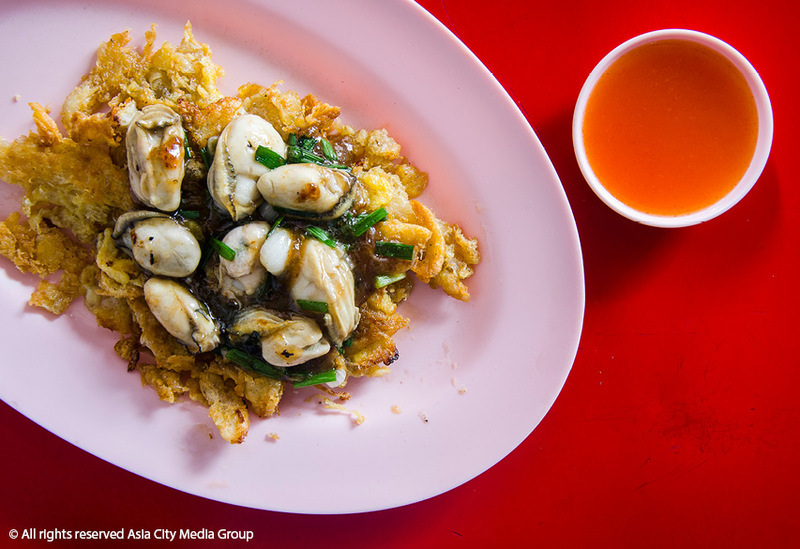 These dishes prove no one does street food better than Bangkok. 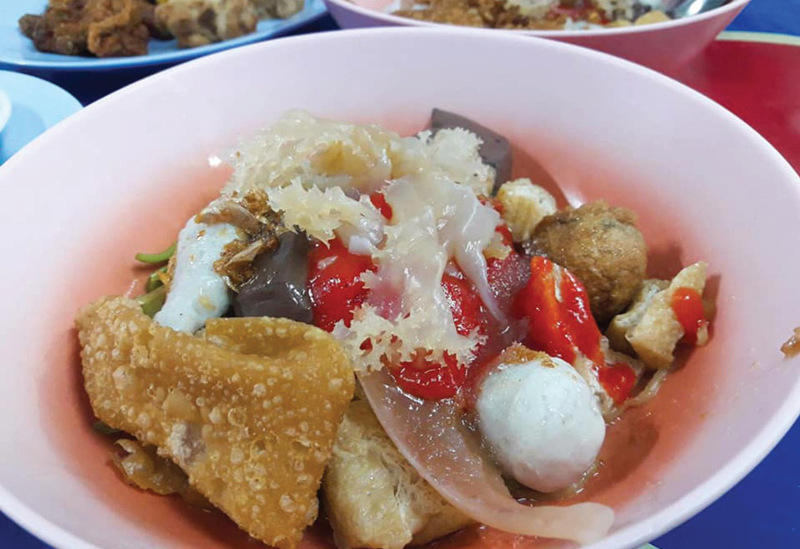 Start queuing yesterday if you want to eat this lifetime. Curried vegetables and cottage cheese never tasted so good. Every night, he gets through 40kg of pig. The same broth’s been on the boil for 40 years. Even Gordon Ramsay couldn’t resist this sizzling dish. 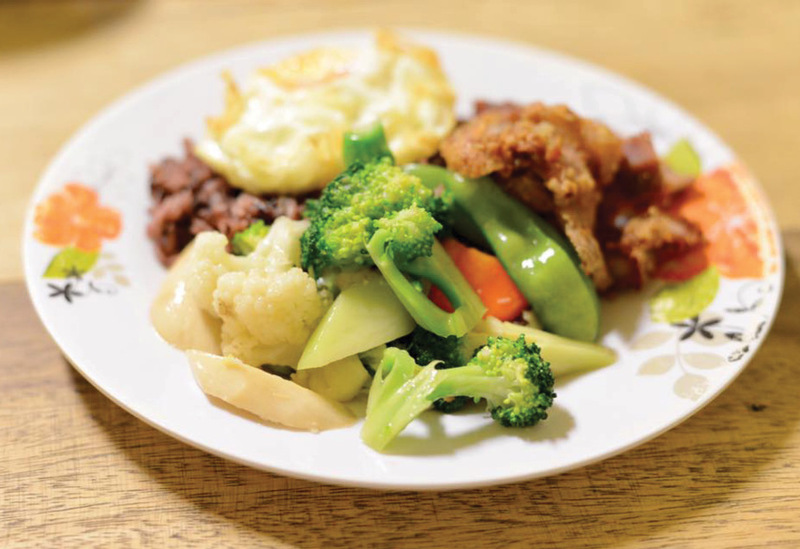 Who needs salad when you’ve got deep-fried pork? Smoky, rich and packed with the biggest oysters of any hoi tod we know. Stand and wait your turn for a broth brimming sour, sweet and slightly salty flavor. Coconut curries made using hand pounded curry pastes poured onto GMO-free jasberry rice.